Manor High School's Dance and Winterguard Teams had a wonderful weekend of competitions. 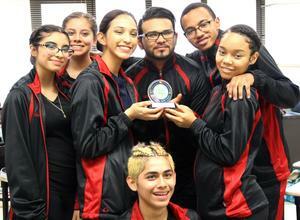 The Manor Winterguard took 3rd Place in the TCGC Scholastic AA Winterguard performance at Bowie High School. 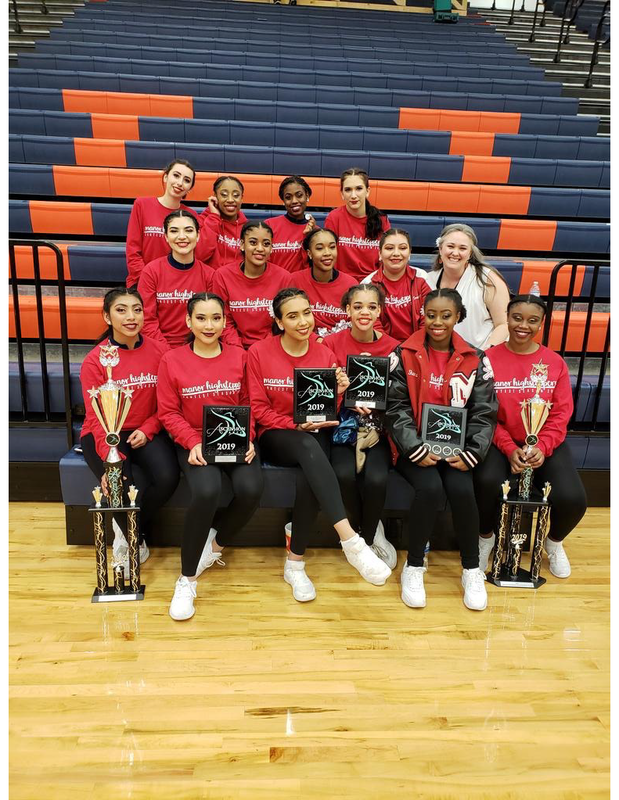 The Texas Color Guard Circuit’s mission is to create and foster positive, competitive, and educational experiences through the pageantry arts, both within the state of Texas and throughout all affiliated organizations. Congratulations to both teams from all of us Manor ISD!